The house: I have a room available in large a four bedroom house. The room is a good size bedroom with a built in robe, And could fit cupboards, or TV unit, desk as well as a bed. 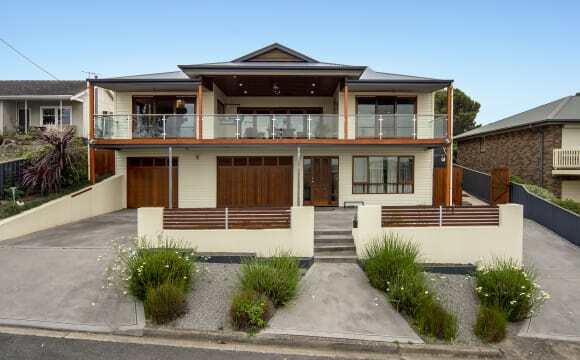 My house is a modern, open plan, two bathroom place close to the beach, public transport and southern expressway. It is air-conditioned, gas heated home with two lounge areas, large kitchen and decent yard space. I have NBN available if required, quality appliances and tasteful furniture/decor. Me: I am friendly, easy-going person, I am very clean and tidy and like to have a beer and relax in the evenings. I am very respectful of people's space and property. 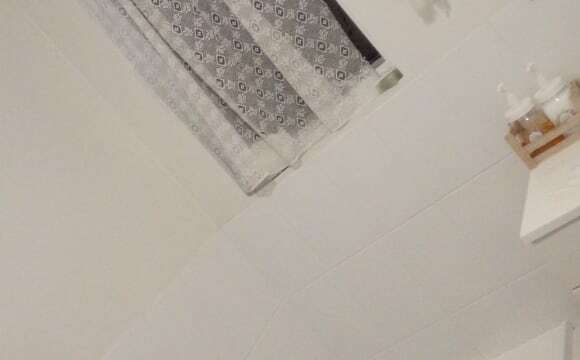 I am looking for the same in a housemate. My house is beautiful, full of art, funky furniture, with a wonderful outlook onto a conservation park. The house is really well designed with quiet rooms and plenty of space. I love all the fruit trees in the ecovillage and the community spirit here. High speed NBN internet, ducted reverse cycle air condt. swimming pool, off street parking, . Quiet, safe and secure location. Only minutes to the beach. We are renting most of the downstairs area in this lovely modern two storey house which over looks a park and has stunning sea views. Your private area will consist of large lockable bedroom with both park and sea views, a separate large living area with sofa, desk and table. Also a private bathroom with shower, double spa bath and separate toilet. There is also a shared laundry and a small kitchenette in the downstairs space. Included in your rent will be unlimited access to high speed NBN, electricity and water. Rent is negotiable for the right person. There is an off street parking space available and also access to the backyard area and the pool. Access available to full kitchen upstairs for cooking or shared evening meals can be arranged. Our bedroom and living areas are upstairs, which means most of the downstairs area is your private space. Hi i'm Nancy, Currently not living at the property but drop in time to time to do maintenance and gardening, giving the opportunity for others to have the flexibility of flatmates, without the long term lease. I enjoy reading, gardening and have a passion for vintage antique furniture. The area is a quiet and private place to live and the property is located close to the beach, only a 5 minute walk. You can catch a glimpse of this while sitting and relaxing on the back deck. Both rooms contain an empty wardrobe and chest of draws, there is no washing machine but this can be discussed if required. There is no internet at present but this can also be negotiated. The property is fully furnished with the benefits of fridge, microwave, television, DVD player and some other kitchen appliances included. Please note there is no stove, but top hot plates and electric fry pan available. Moana beach front location next to deep blue cafe, walking distance to seaford shops &amp; train station. Beachside townhouse with large kitchen and bathroom. The house is situated in Seaford Rise , 5 minutes walk to Seaford Shopping centre and approximately 10 min walk to the train station. 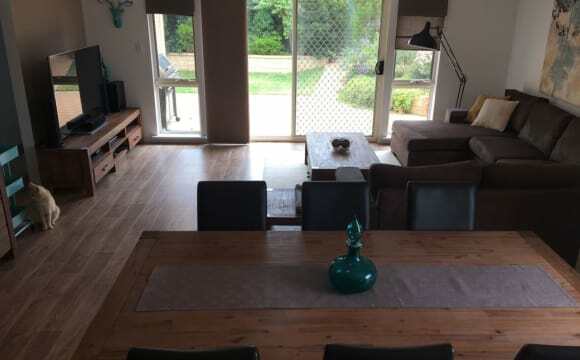 It has a split system in the main area of the house, 200 metre from the shopping centre (Coles etc) at McLaren Vale, 200 metre from the bus stop. Wooden floorboards all throughout. 10-15 minute walk to the beach, shops or the train station and there is a bus stop close by. There is enough parking space for 3 cars plus parking on the street. The room has a ceiling fan and inbuilt wardrobe. This home is well kept in a quiet part of Seaford. Walking distance to the beach (5min). It has a large well maintained fully enclosed garden, swiming pool and great entertainment area. 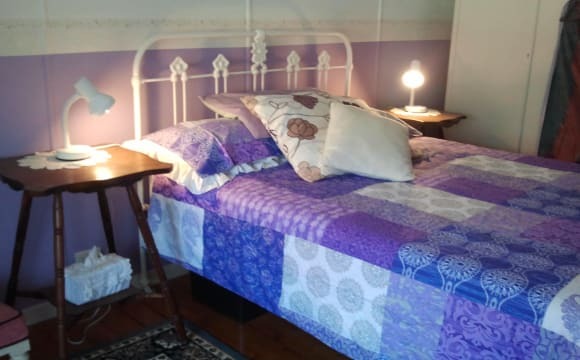 The bathroom and kitchen are newly renovated Large outside flatlet (2 rooms) with a toilet and hand basin which is also available alternatively a room inside the main home. The house is a large 4 bedroom, two bathroom, two living room home with a double lock up garage. It also has ducted and zoned air conditioning. It is a quick 5 minute walk to the train station which gets you into town within 40 minutes. It is also only 5 minute walk to the nearest shopping centre which has a Woolworths, Chemist Warehouse and several cafes/food outlets. The beach is about 1km away. It’s a quiet neighbourhood with great neighbours. Potential flat mate could fully utilise two beds, have their own lounge room and use half the garage. The laundry has a Bosch front loader washing machine and a dryer. The house has ample storage including walk in pantry,linen cupboard and laundry storage as well as built in, mirrored robes to the bedrooms. Outside there is a low maintenance garden (no lawn mowing required) outdoor dining table setting, a sun lounger, gas bbq and another seating nook. Smoking is restricted to outside only and a small dog will be considered. Netflix and nbn fast internet are currently connected and access to both of these are via negotiation. It’s up to you. Beautiful new house (completed in October 2016) is walking distance to shops, 5 mins drive to Seaford train line (35 min express to the city), and only 5 mins from an amazing beach. Located in a lovely new area with lots of parks close by. Rent includes unlimited NBN internet. 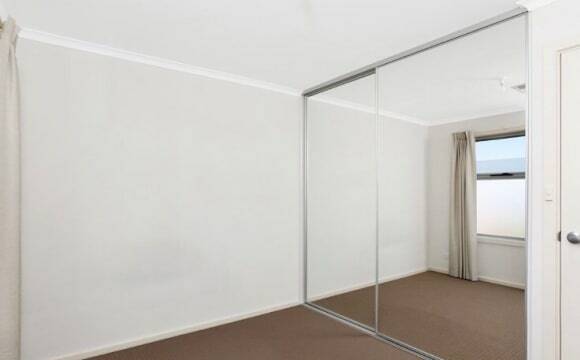 Room includes built in robe with mirror. Unlimited internet, air conditioned throughout house, own bathroom. pergola and decking out back to un-wind. 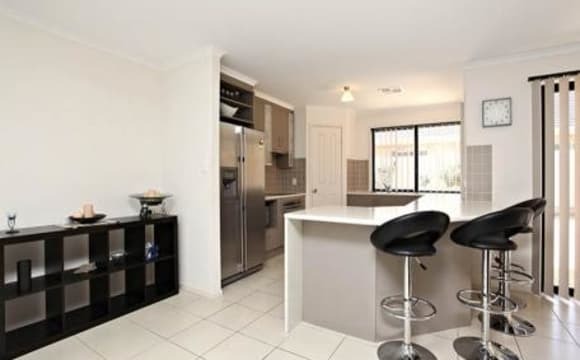 Heating in kitchen/lounge and dining .Newish estate (Paringa view) quite neighbour hood. 4 minute drive from collonades shopping centre. Very close to southern expressway for quick route down towards bay/town. 8 minute drive to moana beach. Bedroom has queen bed, 42" tv on wall, playstation 3, wifi Ducted aircon. Built in robe. Can remove bedroom furniture if needed but would prefer not. I pay bills weekly in advance as to not get huge bills each quarter. I would be asking an additional $30 p/w to cover your share of electricity/gas and water. Total $200 p/w Plans to Ronovate backyard will be happening in the next couple of months. New decking covering all under pergola area. Inclose the area from cold weather. TV, bar, lounge. (beer garden) And new lawn. No netflix but can arrange if you would like. Port Noarlunga has a relaxing seaside village feel about it, with many restaurants and cafes on offer, also one of the best bakery’s getting around run by locals. This area has so much to offer such as beautiful beaches, awesome walking trails, fantastic water activity’s, you can hire all the equipment in Pt.Noarlunga. Right next door in McLaren Vale are some of the best winery’s In the world at your door step. This home also has its own relaxing inviting feeling about it, just to sit and ponder or study in quite environment, the home offers a large home theatre room for those down times to watch a movie or just to chill out and play music . 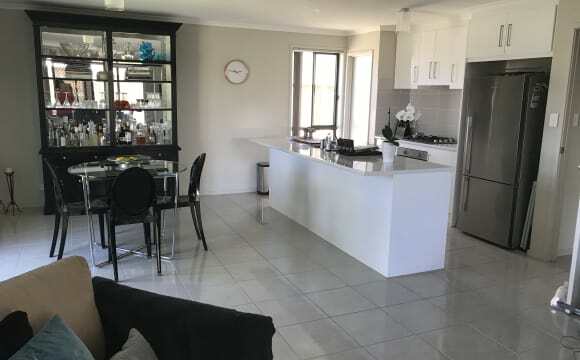 This two story home has been hand crafted with 4 out of the five bedrooms with there own ensuite, private backyard is completely covered, the kitchen area is very spacious, rooms also have desks and double sided built in robes, this house also has unlimited NBN for your convenience. The bus stop is less than 100m away, train 700m or 15 min walk, buses go to Flinders Uni and Adelaide, Flinders about 20 min by car Adelaide 35 mins, all the major shops are within walking distance or few minuets by car and there is ample parking of street if required. Last of all the views from this home are stunning overlooking the onkaparinga river with sweeping views of the Port Noarlunga sand hills. It is just myself at the property so you will have much privacy as well as company if wanted. All kitchen appliances and utensils as well as lounge and equipment is available to be used. 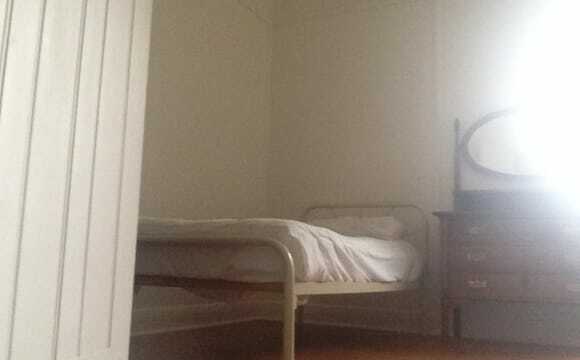 Big lots of furniture wanted in the property other then the bedroom can possibly be arranged. 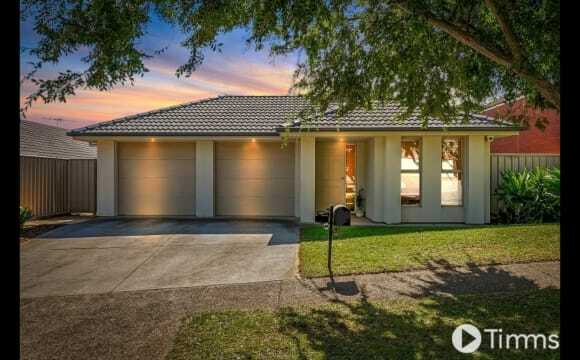 This single-storey detached house is situated on a corner block in McLaren Flat located opposite an orchard and is a 5 minute drive from McLaren Vale and 15 minute drive to Seaford Train Station. It has ducted reverse cycle air-conditioning throughout. 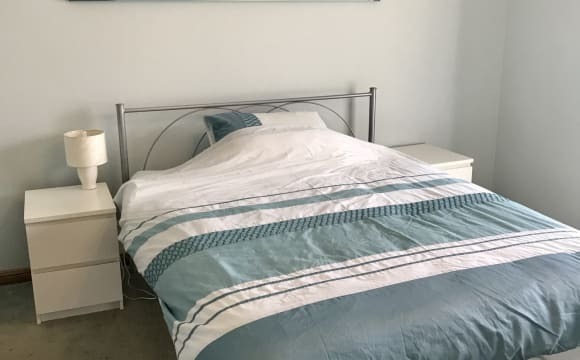 The room for rent is a generously sized fully carpeted master bedroom with a large walk-in wardrobe with shelving and a vanity, this leads onto the en-suite bathroom (shower and toilet). It is furnished with a queen bed with 2 x bedside tables and a tallboy. We are also offering two additional spacious carpeted living areas equipped with a 3 seater leather sofa and TV. The shared kitchen has plenty of bench space, walk-in pantry, puratap and quality appliances including a dishwasher. The laundry has a front loader washing machine and outdoor access with an under pergola washing line. Modern clean home. Reverse Cycle Air throughout Surrounded by Vineyards. Free WiFi NBN. Tenants own large Lounge Room. BBQ and laundry facilites included. Close to Southern Express Way. 45 min drive to Adelaide. 15 minutes to Seaford Train line. Friendly housemates, local Community Club, Bakery, Restaurants and Vineyards within walking distance. Bland new, very roomy own room, quiet. It can be sometimes own your whole house too. Hit the beach only 5mins, Coles and Woolies within 10mins. Train station is about 5mins by bus or 20mins by walk. Everything is very handy area, there is shopping center as well at train station. Modern 4 bedroom home with an open plan living, dining and kitchen with ducted reverse cycle air-conditioning throughout the home. The kitchen has a gas stove, dishwasher and heaps of bench space. There is a formal lounge room plus massive rumpus room so personal space is no problem! Bedrooms are of a great size with ceiling fans and all rooms have roller shutters. Rented room will be unfurnished but will have a furnished spare room that will be available if friends or family are staying the night. The main bathroom has a separate toilet, vanity and shower. The house has solar panels to keep bills down and has an outdoor entertaining area with plenty of space in the backyard too. Colonnades shopping centre is only a short drive away, there is a bus stop down the road and close to local beaches as well. It's tucked away on a quiet street basically in the Onkaparinga Hills. I am looking for a housemate that is clean and tidy. It's not a party house so not suitable for someone who is constantly going out drinking or having a house full of people over everynight although of course sometimes is perfectly fine and there is plently of entertaining areas to do so! Would love for someone who will be able to hang out, have a meal together or chill out watching Netflix, rather than just being aquaintances! Must be ok with pets as I have a heeler x kelpie, Jax. If you happen to have a friend he can play with then I'm sure you will get his vote! Please note: The photos added are from sale of the property and not the furniture in the house.